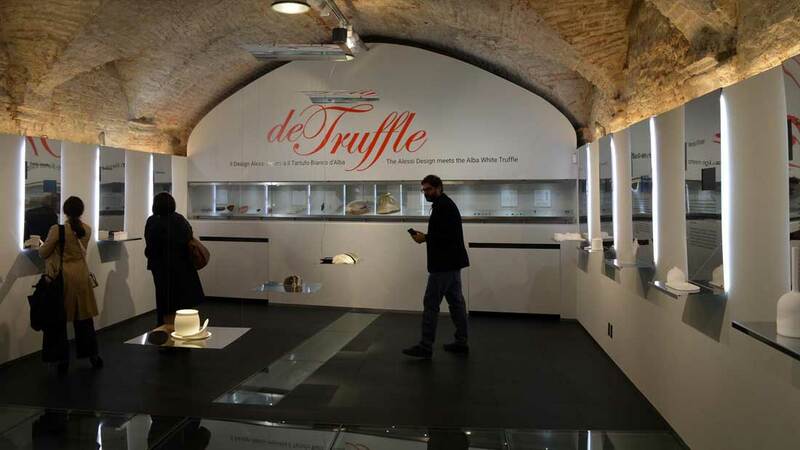 The exhibition “De Truffle” started yesterday! 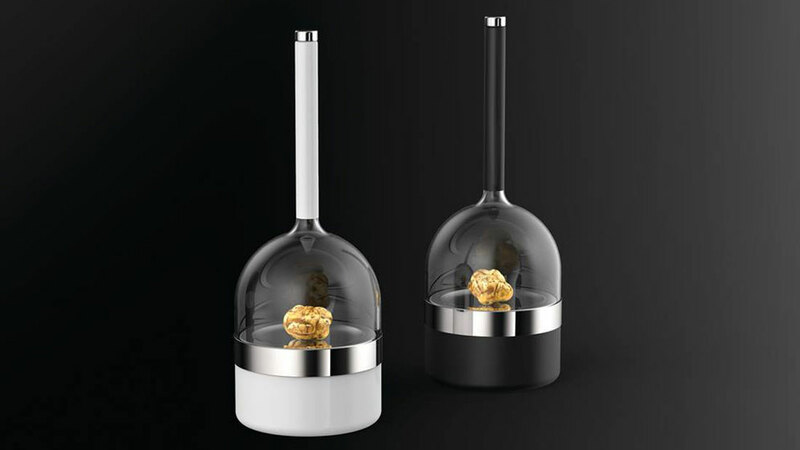 It is a project started almost 2 years ago with ALESSI and INTERNATIONAL ALBA WHITE TRUFFLE FAIR (Fiera Internazional del Tartufo Bianco d’Alba) to design a truffle kit. 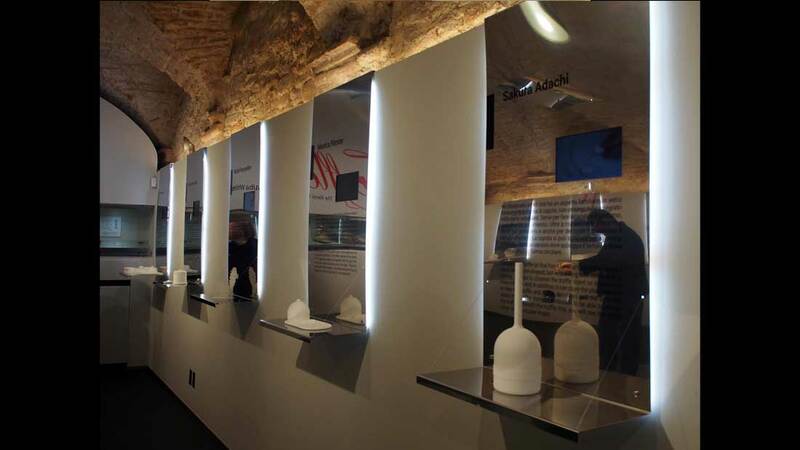 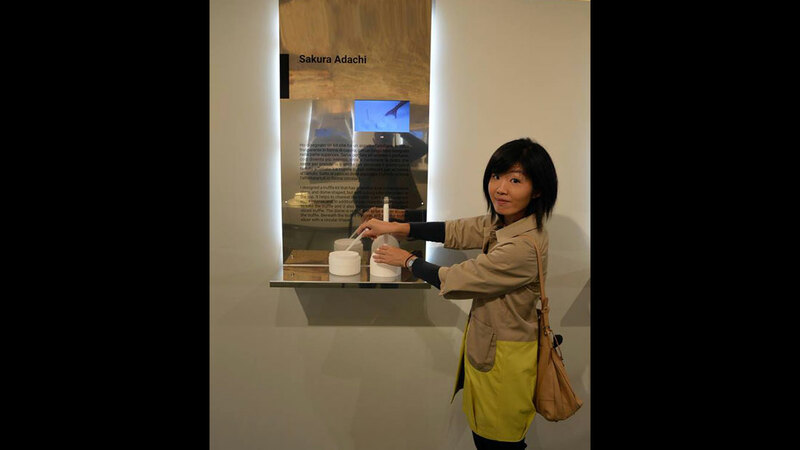 Sakura Adachi was invited to participate in the project among with 15 internationally renowned designers and architects.